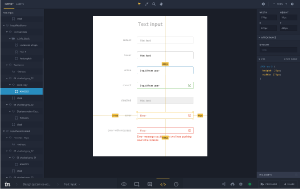 We have developed a design system specific for co-worker facing applications because we saw that projects were struggling with the functionality and the design. That lead to a situation that applications were very different and not easy to use. 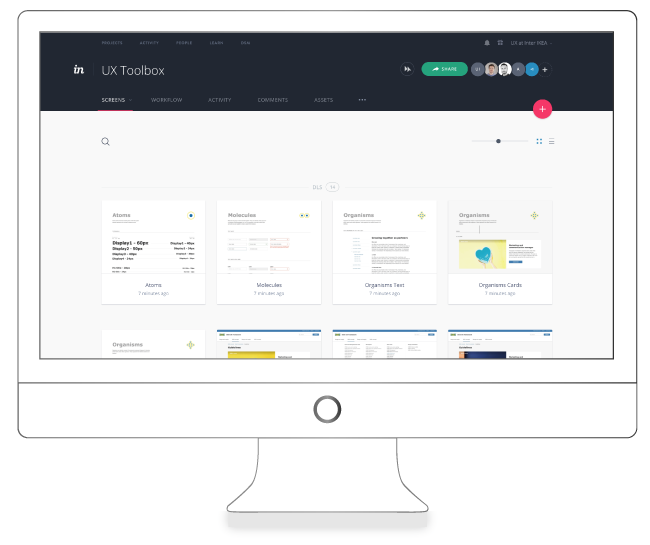 So we collected good examples of the right style and created a Sketch file to offer that at Invision. A quick win realised in 6 weeks.